Like Fort Lauderdale, the Wilton Manors Real Estate market has had numerous cycles over the years as the City of Wilton Manors has gone through major gentification. As the Fort Lauderdale Real Estate market starts to stabalize, the inventory of Homes for Sale in Wilton Manors is shrinking, and we are returning to a more balanced market. However, as we enter a new Wilton Manors real estate market , a more balanced one, I want to bring your attention to Belle Isle. 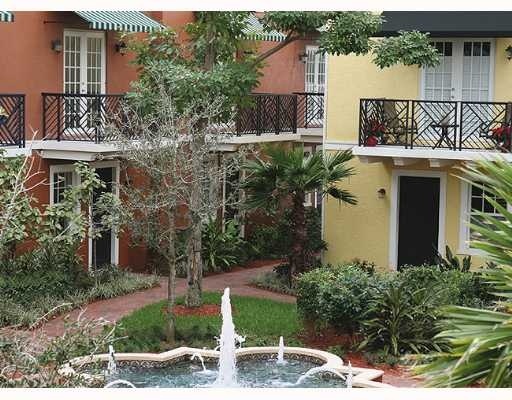 Read more about Belle Isle Townhomes in Wilton Manors. A beautiful townhome community on trendy Wilton Drive. A short distance to restaurants, clubs, shopping, gyms, and everything life in Wilton Manors offers. Wilton Manors Real Estate always has that neighborhood feel which is added to by things like the Green Hopper an electric cab system which you can call for transportaion throughout the city, while you leave your car at home. Belle Isle is a resort style community of three story townhomes, all with two car garages. The community features two courtyard areas and a beautiful pool. At Eric Miller and Associates, "We're here to help" with your next Belle Isle Townhomes purchase or sale. Contact us directly at (954) 383-8170.